Polly Pootles is now on instagram! 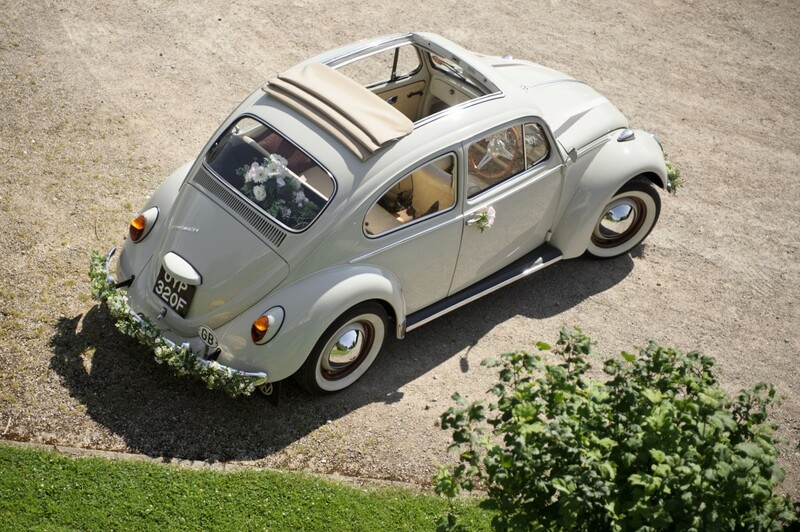 This entry was posted in Uncategorised and tagged instagram, Kent wedding car, Volkswagen wedding car, VW Beetle, Wedding car, White 1968 VW Beetle. Valentine’s Day is not that far away! All photographs featured on Polly Pootles are © Polly Pootles unless stated. Please do not use any image without Polly Pootle's consent. Thank you.